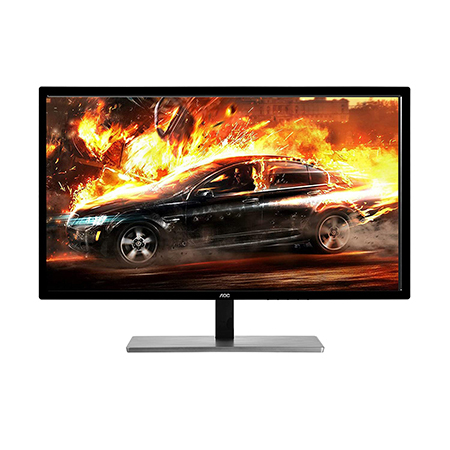 With DisplayPort 1.2a, HDMI 2.0, a 1 ms response time and FreeSync support, this 4K display is ready for super-smooth entertainment content at 60 frames per second. 4K UHD resolution: Ultra high definition 3840 x 2160 resolution (4K UHD) yields a superior pixel density of 157 PPI (pixels per inch) on the large 28-inch screen, for outstandingly detailed images. The 10-bit Deep Color RGB display panel ensures substantially more natural transitions between hues for exceptional realism.